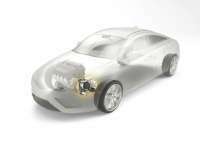 37th Vienna Motor Symposium: Gasoline Technology Car II. Presented at the Vienna Motor Symposium in 2014, the first-generation Gasoline Technology Car (GTC I) stole the show with a 17% improvement in NEDC (New European Driving Cycle) fuel efficiency compared with the reference model, and CO2 emissions of just under 95 g/km. The already highly efficient Ford Focus reference model was equipped with a turbocharged 3-cylinder 1-liter gasoline engine (GTDI) and 12 volt start-stop system. 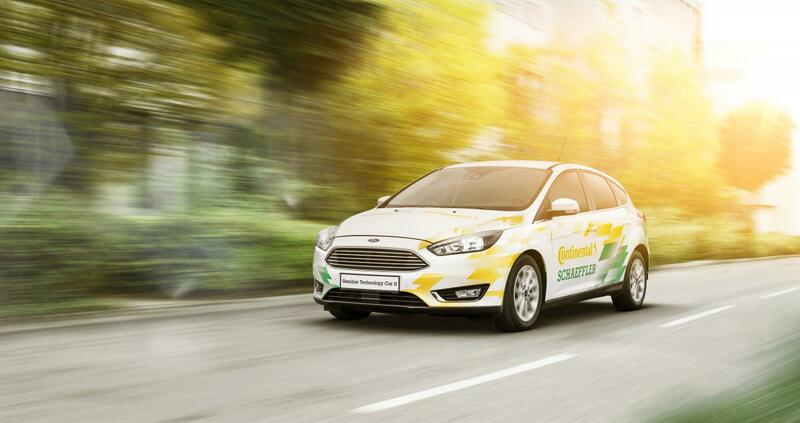 Now the project partners Continental and Schaeffler, in close cooperation with Ford, have returned to Vienna to present the second-generation Gasoline Technology Car (GTC II), which will make its world debut at the 37th Vienna Motor Symposium. 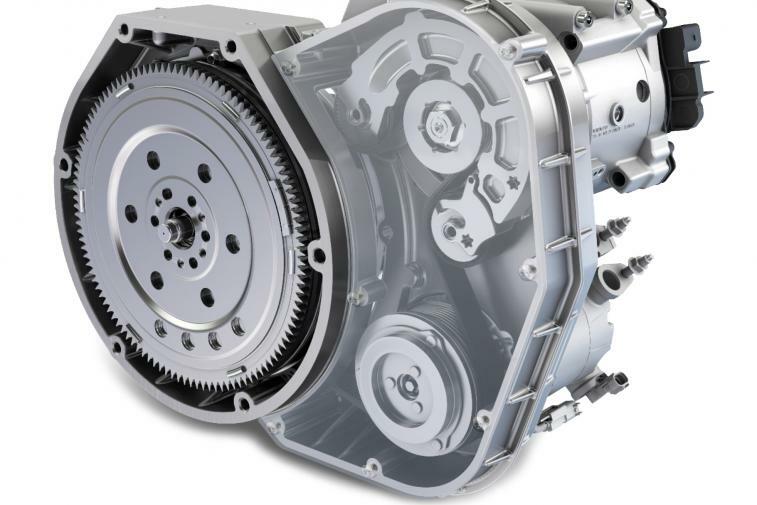 “The GTC II, just like the GTC I, is a milestone in terms of the successful integration of highly efficient hybrid operating strategies in a manual-transmission vehicle. The GTC II’s electronic clutch supports functions such as electric launch, electric stop-go operation and energy recuperation at speeds almost down to standstill,” says Prof. Dr.-Ing. Peter Gutzmer, Member of the Schaeffler Executive Board responsible for Research & Development. 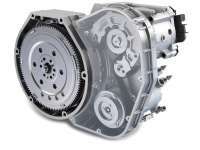 In its general principles, the GTC II has much in common with the GTC I. 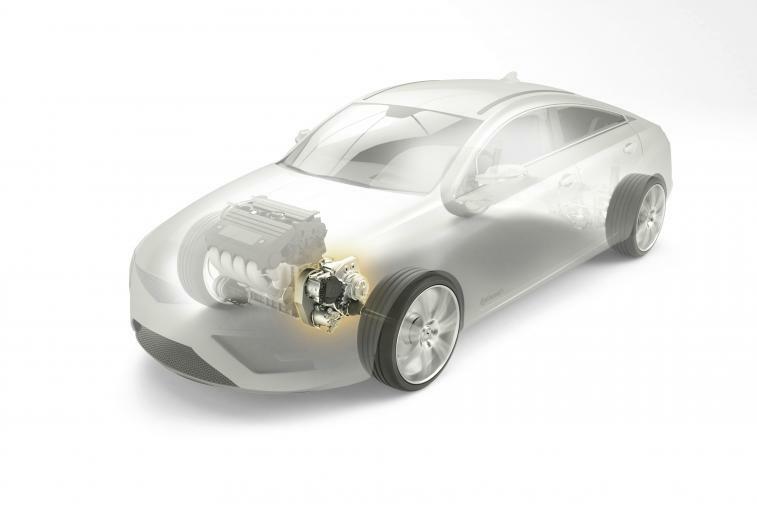 Both vehicles demonstrate the potential of mild 48 volt hybridization for cars with downsized gasoline engine. And both vehicles derive their fuel economy edge over the reference model mainly from the intelligent synergies between their featured technologies. Their hybrid operating strategies are based on a holistic integration approach focused on delivering a whole that is greater than the sum of its parts.